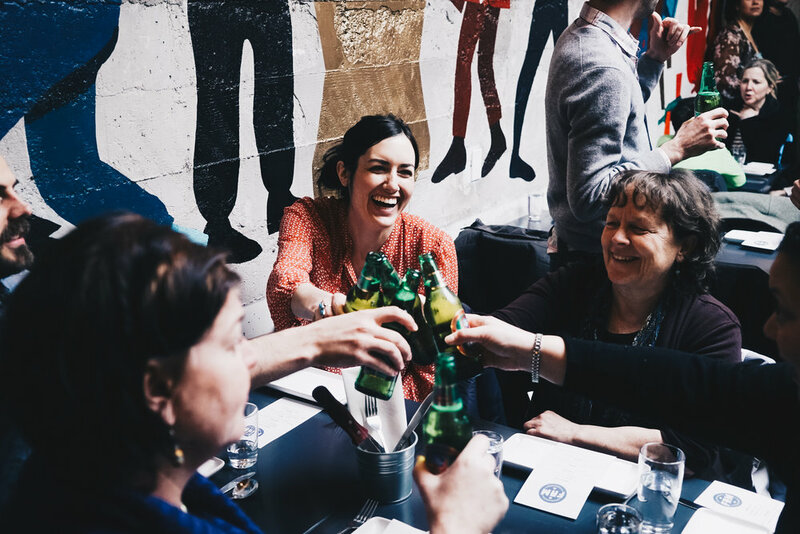 Seattle-based marketing & creative agency, Milli, has teamed up with local campaign, MarketShare, to bring together community, action and delicious home-cooked food. FAM features low-income immigrant & refugee chefs cooking their native cuisines. As we eat, we hear from community members who are working to create opportunities here in Seattle for underprivileged chefs and home cooks. Just leave us with your email address, and we'll make sure you know when the next pop-up is! We promise we'll only send you important updates. Once the owner and operator of a successful restaurant in Donetsk, Ukraine she was forced to abandon it and flee to the United States with her husband and children in 2012 after civil war broke. With a professional chef as a mother, Inna gained aptitude as both a chef and baker at an early age. Her cooking spans from Russian-Ukrainian traditional recipes to broader Pan-European flavors. As Inna and her husband work hard to care for their four and soon-to-be five children, they have high hopes of opening another bakery here in Seattle one day. Mai moved to the United States 30 years ago from Vietnam after the American War (that's what they call it over there). She's always had a passion for and unique style of cooking which she was able to bring to the West Seattle community for years through her small restaurant and later on a deli. As the years went on, her responsibilities as a mother and homemaker made it unsustainable for her to upkeep her business. She now caters from her home kitchen to friends, family and long-term clients. She hopes to one day re-open her restaurant and continue her passion for cooking for others.